The Willibaldsburg is a spur castle, built around the year 1353. Until the middle of the 18th century it was the representative castle and seat of Eichstatt's prince-bishops. 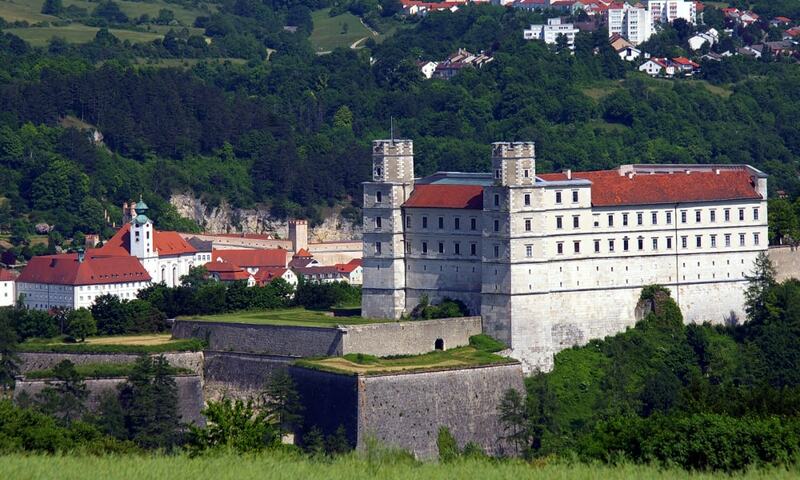 The fortified palace lies west of the Old Town on an elongated hill ridge above the Altmuhl valley. Its total length is about 420 metres and it is naturally well protected thanks to its location.